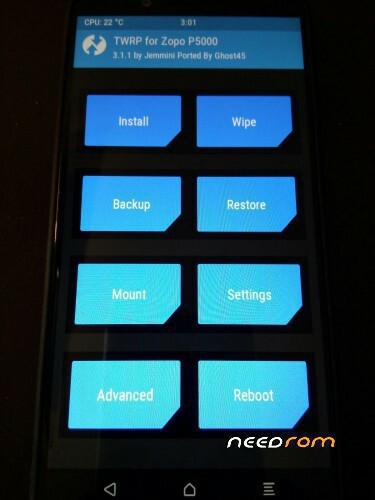 - SuperSu must be installed after installed the custom rom through flashtool. 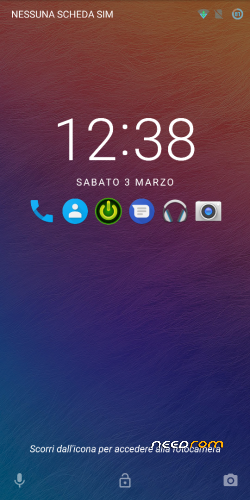 Phone off without usb cable ….connected! and then push the button download (green arrow) in flashtool …… NOW ONLY CONNECT USB CABLE not before! Wait for the end of the installation procedure of the firmware and eventually restart the phone! This' whole simplified procedure for installing the original firmware.n progress…..
2) Restart the device in recovery (modded) run installing the compressed file and reboot in android system and you will find the supersu app and the right root . Use only supersu to receive right root because magisc seems do not run correctly in this device. This ROM wouldn't work on the latest edition of the Phone. Bought it in Nov/2018 and the ROM leaves the system stuck while booting. It gets as far as seeing the Ulefone logo but none the further. You can still enter the stock recovery mode where a Root Integrity Check tells you about mismatching date signatures of the files… whatever that means. Sorry but i don't know! Probably the hardware in new devices have changed somtings and so not run correctly when you rebooting.